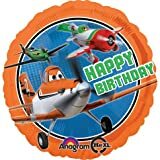 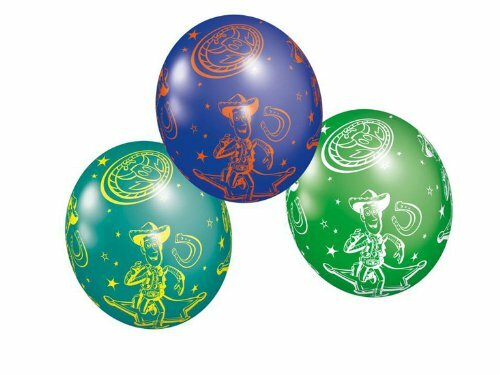 Amscan - Toy Story All Over Print Latex Balloons - 11"/27.5cm - Party. 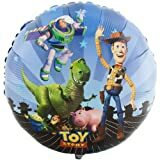 Ages 3+ This balloon will be delivered flat and Uninflated. 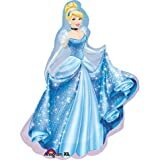 This is not a toy and should be kept out of a child's reach.